Welcome to the place where the forces of Nature are at your service. The soothing power of water, the richness of the earth, the refreshing power of air and the energy of fire have inspired us to create NABE SPA in Zakopane. Slow down, find some time for yourself. Inspired by the energy of the elements of the Tatra nature, we have created unique body rituals. Original procedures, natural aromas and regional accessories determine the uniqueness of the experiences we offer. Experience the combination of care and soothing touch of hands in a completely new dimension. The VIP room is a unique place created for small meetings with your family. create a real enclave of relaxation and care. Prepared ritual offers include comprehensive treatments complemented by culinary experience. The VIP room guarantees the accommodation of all the senses. We offer excellent care and comprehensive relaxation. Treatments tailored to individual needs complemented by relaxation in the wellness area and lunch are an ideal way to spend timein a SPA atmosphere. Relax, groom your body and experience a real journey into yourself. The offer is addressed to customers who are not hotel guests. Work with passion, live in harmony. When planning a business event, do not forget about the moment of rest and relaxation. The perfect conference thanks to a special offer of SPA treatments will take on a new dimension. 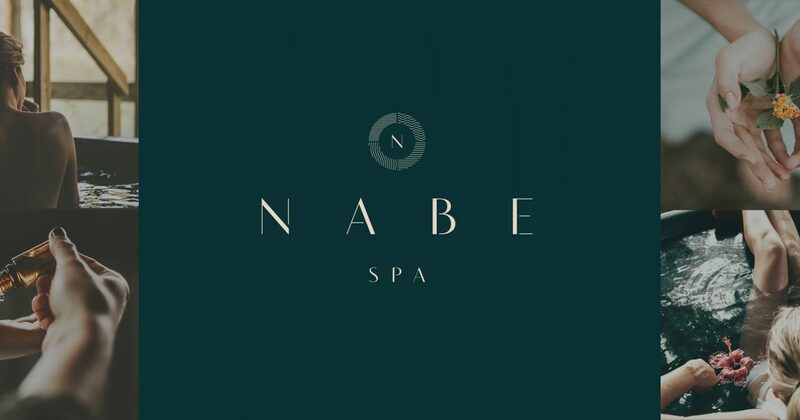 The atmosphere of NABE SPA is created by professionals full of passion and knowledge. Our experience and knowledge give us the opportunity to use the best products, and the essence of wellness is our priority. We create asylum of relaxation and professional care providing a sense of security and bliss. We work on Skeyndor cosmetics. Make a present to your loved one and cheer for a special encounter with nature. Give her or him a bit of beauty in the form of perfect blended or soothing relaxation.